We’ve got your medical printing needs covered. A large part of medical marketing involves having the right informative pieces and leave-behind materials to leave a lasting impact about your medical practice. The insurance, healthcare, and other businesses you deal with on a daily basis however, receive hundreds of printed materials every day. It’s a vital piece of the medical marketing puzzle. 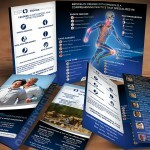 So how can Graphic For Doctors make your printed marketing materials stand out? 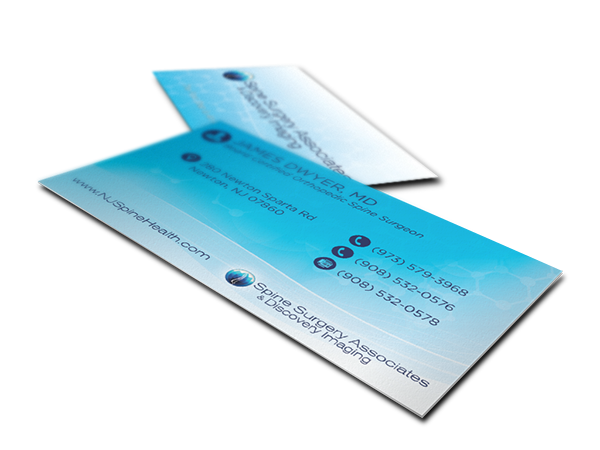 We only use the highest quality printing materials, offer creative and intuitive solutions for the same old print job, such as larger sizes, and thicker materials, and even offer special printing options most printers don’t including the ability to print with metallic ink, unique paper stocks such as plastic and silk, and other non conventional forms of printing, to ensure your medical practice stands out. We have the solutions to give tried and true forms of printed marketing materials like business cards and brochures a new life with a lasting wow factor. 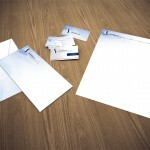 Speak to one of our consultants today to see all the printing ideas and options we can offer your medical practice. Here are some of the things we print for medical professionals. In our initial chat, we’ll get a sense of your business, what goals you have for it, and what print collateral will best suit your needs. From there we’ll discuss paper stocks, coating options, and any special custom print options. 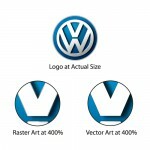 From there, we’ll either prep your files for print or design them if needed. Once we’ve received your print specifications and files, we’ll create a print ready file and send you a digital proof for approval. Once the proof is reviewed and approved, the files are sent to print. Once your work has gone into production, it typically takes 2-3 business days to print, and one more to ship (the timeframe will depend on the print job and your shipping location) Rush Production and Shipping available for most jobs. Within a few days, you’ll receive a package in the mail with your brand new prints! Carefully review them and make sure you’ve received everything you ordered and that nothing is damaged. In the rare event that your product arrives with damage or similar issues, contact us within three business days so that we can make proper arrangements for a replacement. Truly impress with our special print options.